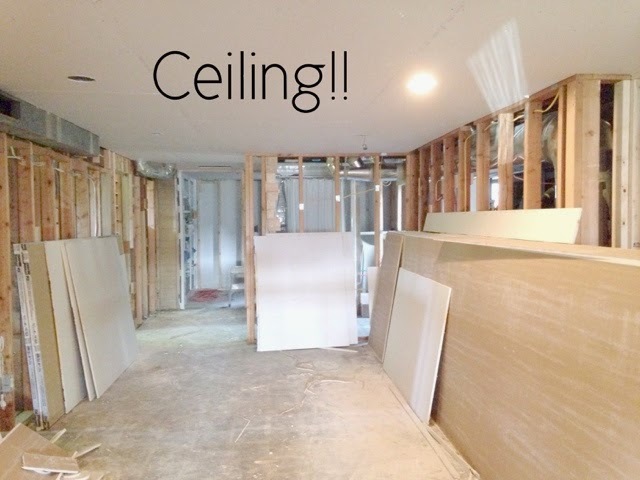 We have basement ceilings, peeps!! Next up: walls. I cannot properly express how excited I am about this project moving forward. wow!!! It is suddenly so bright in there!